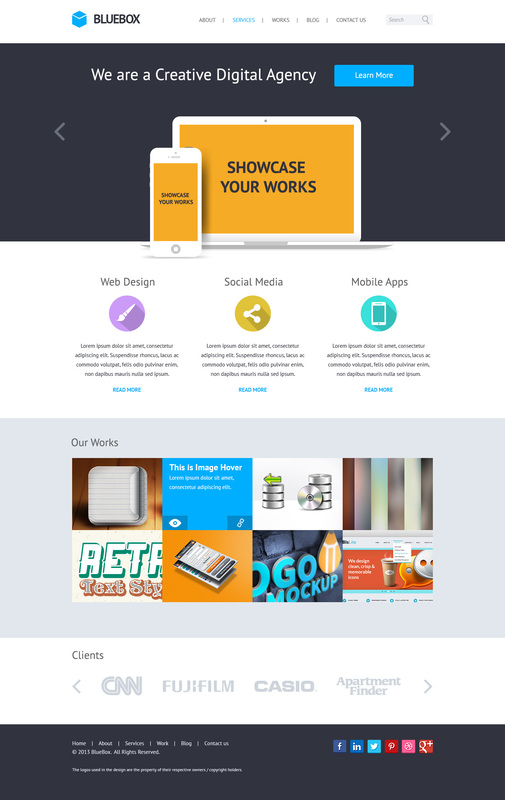 Friends, we are back again with this cool-looking PSD website template created by Adam Engledow of Design-Vibe.co.uk. Based on the flat design trend, BlueBox PSD templates package is absolutely free to use for your personal and commercial (client's) work. 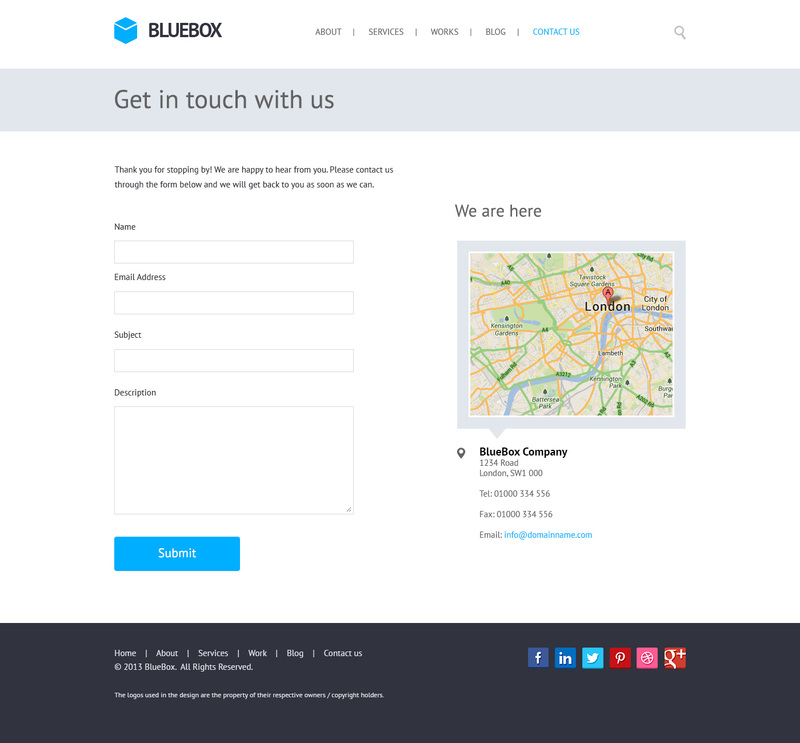 BlueBox is a design based on a web agency but could be used for any professional business. The design is modern, flat and clean with a professional appeal. The template can be developed statically or responsive. The banner can be changing along with the portfolio hover over and clients slide to interactive with the viewer. All the templates are properly organized in named folders. Easily editable! If you like the templates and want us to code them, please do hire us. We can work at reasonable price. 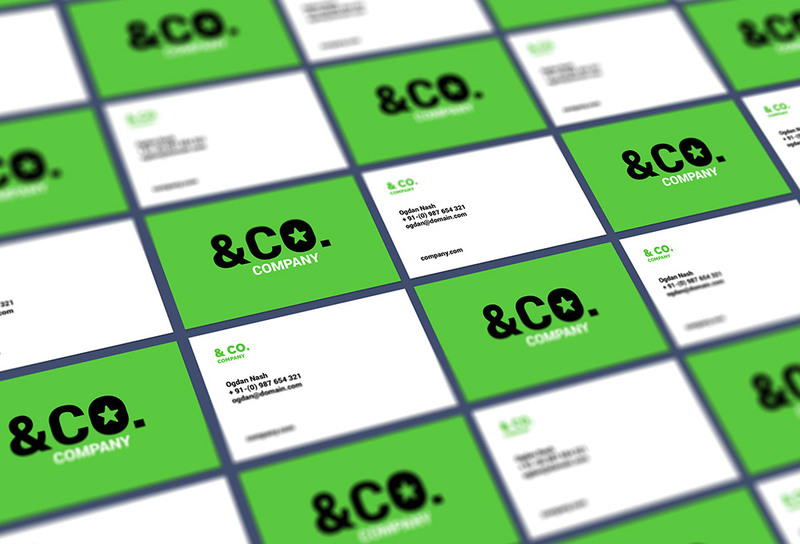 Can I code this template and make it available to download(not the PSD) on my site for free or a fee. I am quite confused, I love this template and would really like to put it to the test. However I am unaware on how to turn this website design into code. 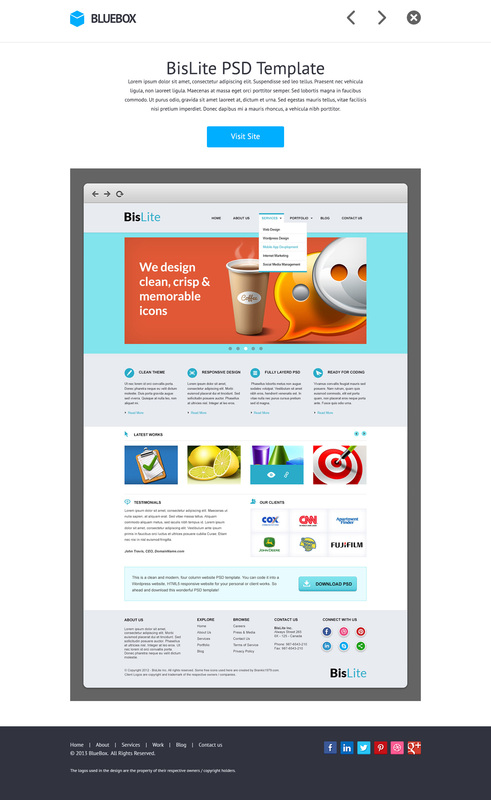 I am use to downloading a template, and the css and html framework being included. Any help would be so much appreciated! Hi, this is only a PSD template. You can download the template and get it converted into a html site by a coder. Thanks! Very nice indeed ! Too bad there isn’t the blog part : I wih I could convert it to a WordPress theme. I began to code the theme and the “Works” page in WordPress. Available here if someone is interested : https://github.com/nicolascorbinus/Wordpress. I’m still working on it. 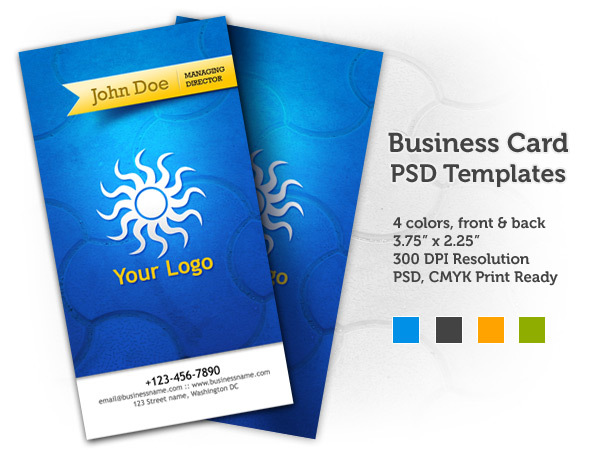 Thanks a lot for the psd template, its very useful for us! Yet another stunning design from Adam Engledow! Thank you so much for this brilliant graphic resource!